It had been almost 8 years. 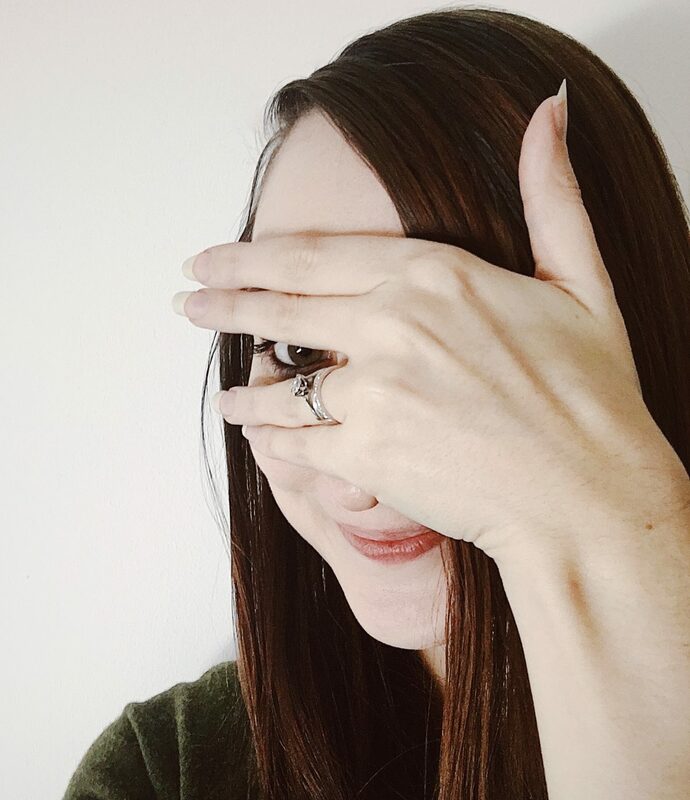 The gluten intolerance hit and there was no stopping it and I felt (and still feel somewhat) my world briefly shatter every time I walk past a Krispy Kreme or doughnut stand knowing it’s a gluten haven. 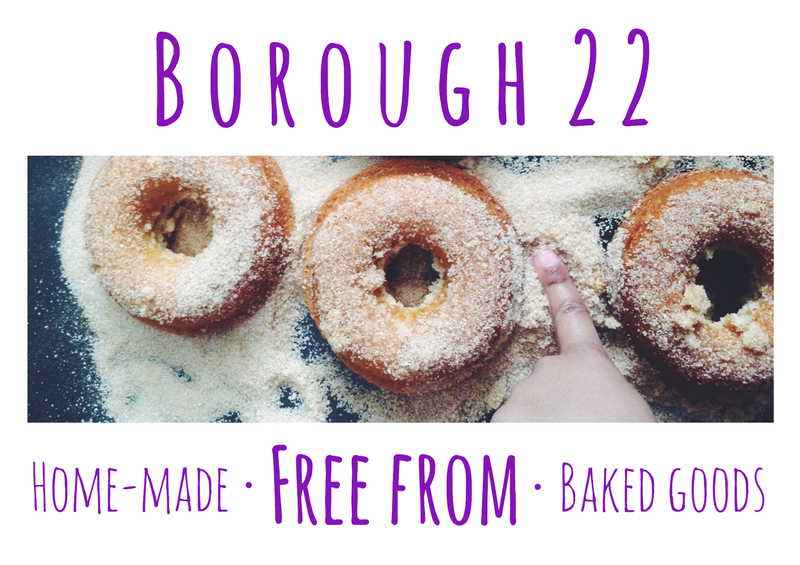 Today I re-lived doughnuts in an amazing gluten free – vegan – soya free – egg free format provided by London based company Borough 22. Being free from a lot of things doesn’t have to mean it can’t taste just as deliciously naughty. Unlike Krispy Kremes and the mass-produced doughnuts, these feel truly homemade, delectable – made with love – and all that type of jazz. Still, the toppings are just as exciting, eye-catching as the mass produced kind that you kinda feel bad for those big companies who have clearly lost out on connecting with such a passionate free from audience. The same situation as when Mcdonalds couldn’t facilitate a gluten free burger to be in their campaign (yet still manage to do provide gluten free buns in other EU countries). Just another reason why supporting small, loveable – heartfelt businesses like Borough 22 is much more worth your time and money. I meet Ryan Panchoo. The creator, the baker and he’s in the Bristol Temple Meads car park, rather tired 2/3rds through the current ‘Gluten Free Doughnut Rally’ awaiting his next list of locations to deliver to. He saw the demand across the UK and went for it- and I don’t feel it’s all about that dollar for Ryan; I was impressed by the kindness in communication, willingness to rearrange/ figure out how to make my gluten free doughnut dreams come true in the lead up. In this case i was only able to sample the vanilla glazed flavour, as this was part of a rally they were unable to facilitate a variety of flavours per order but this gave me enough insight to know (alongside the wealth of response from their Twitter following) that the others would be just as, if not more, delicious. Maybe I’m gushing a bit but I guess that’s what you do when you meet the doughnuts of your gluten free dreams. Have you had a gluten free doughnut? Let me know in the comments below or come and chat over on twitter @wbites. Shortlisted for the 2013 Food Mag Reader Awards- still need your help! An issue with second helpings and a Veggie Kedge recipe.